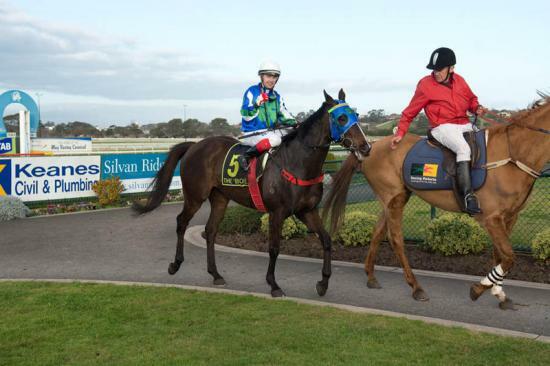 PRINCELY BLAZE saluted for the second time in his career with a nice win on a heavy track at Warrnambool on Monday 25/08/14 in the 0-58 over 1300 meters. Even though he raced wide with Dean Yendell in the saddle, he was able to hold off a late challenge by Monte Carlo to win by 0.8 length. Blaze has had two wins out of fourt starts this preparation.